We have quite the list of things happening around here. 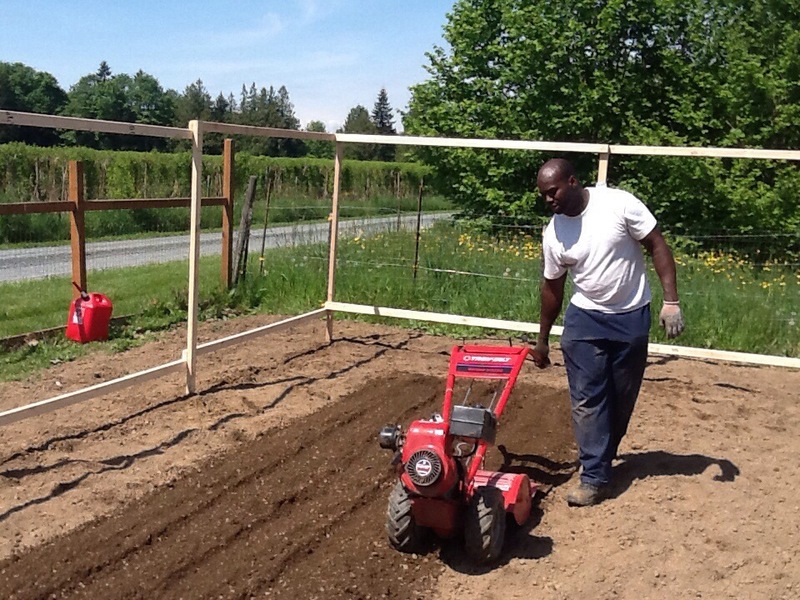 Yesterday it was the planting of the outside garden. 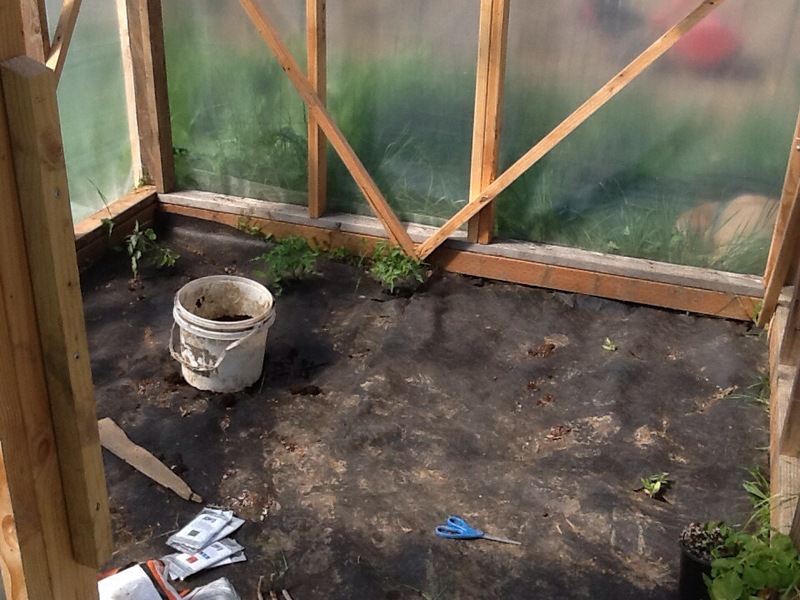 Earlier this year Greg put together a little greenhouse to get our feet wet in the greenhouse adventure. So far we are loving it and I don’t see that changing. 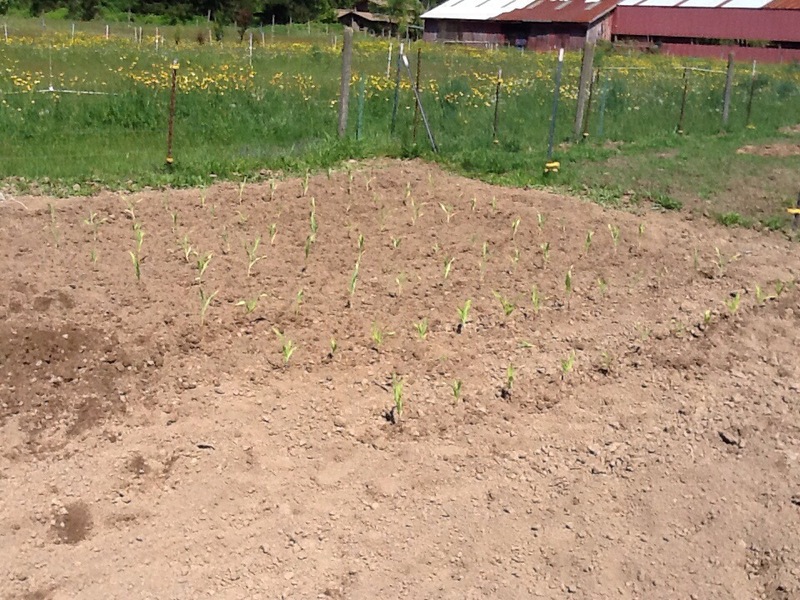 We put our starts out here and they grew beautifully. 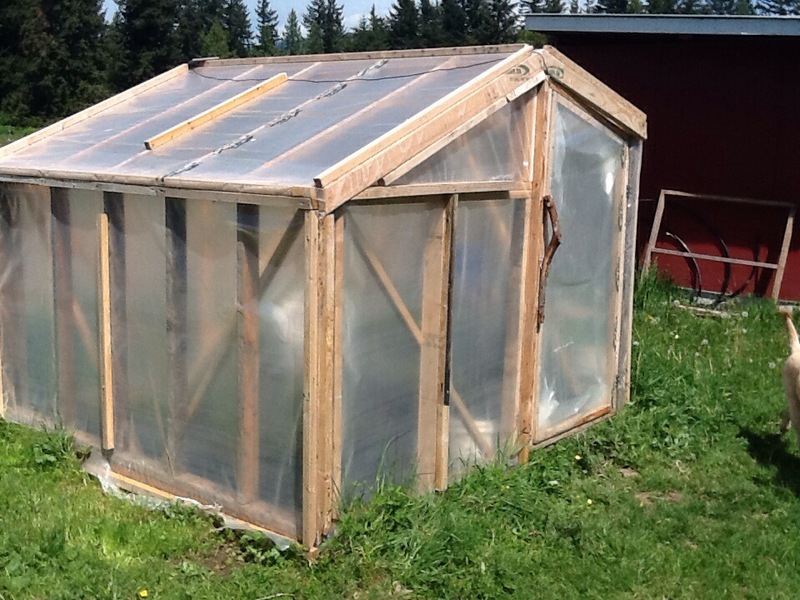 Inside we have tomatoes, watermelon and a red pepper. Those starts have now entered the big boy garden. The trellises will be holding the beans and peas. 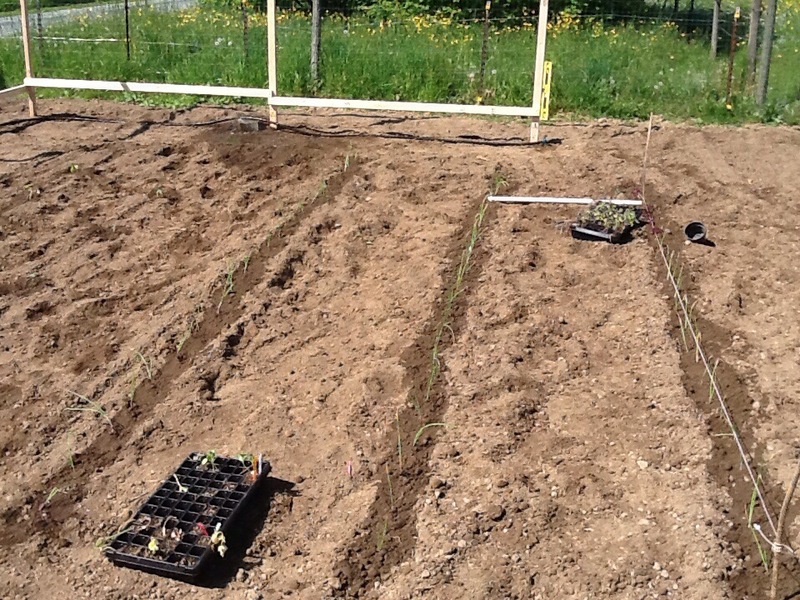 And since taking these pictures we have also added rows of carrots, radishes, cabbage and pumpkins. Please excuse the pictures. I decided to capture and record these days as quickly as possible I would just use the iPad for pictures. Things move fast around here 🙂 Stay tuned! And it worked! I’m so excited. Eggs. Hard boiled eggs. 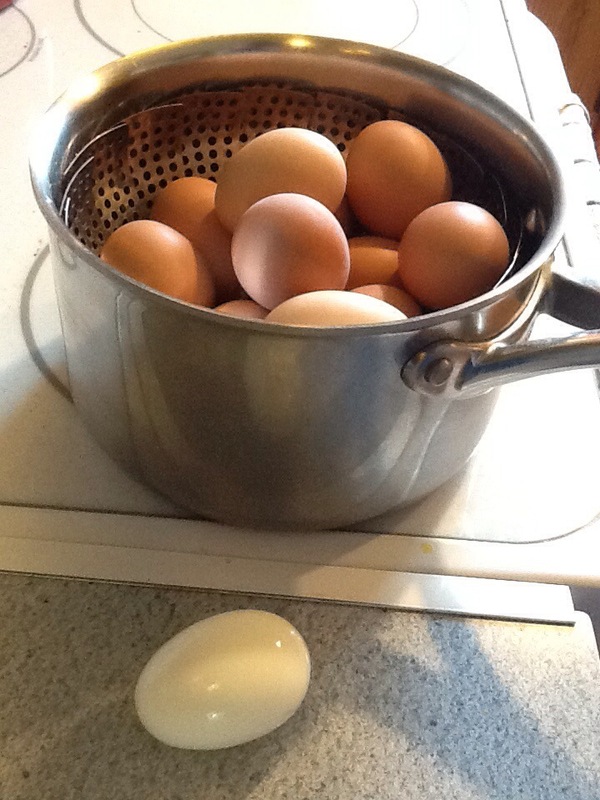 Farm fresh hard boiled eggs. Anyone that’s tried to peel a fresh from the coop hard boiled egg knows. Basically you end up with a yoke. All your whites are stuck in the shell. But now. We can reclaim our whites!